Honor your fire fighters with our First In, Last Out t-shirts and sweatshirts, available in a great selection of colors and styles. For a unique gift, choose our First In, Last Out coffee mug-sure to be a big hit! 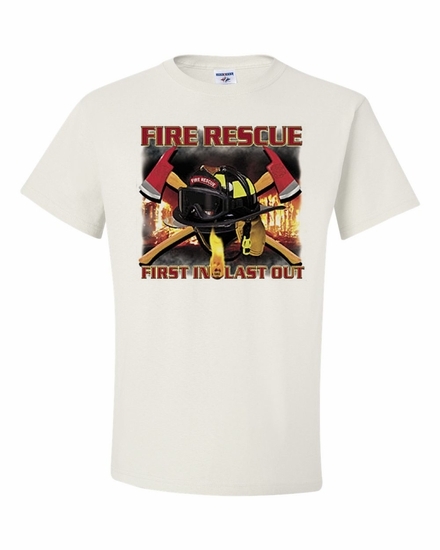 Remember� you found the First In, Last Out Shirts at TShirtHub.com, where high quality came at a low price.